Project 2662: E. Gorscak, P. M. O'Connor, E. M. Roberts, N. J. Stevens. 2017. 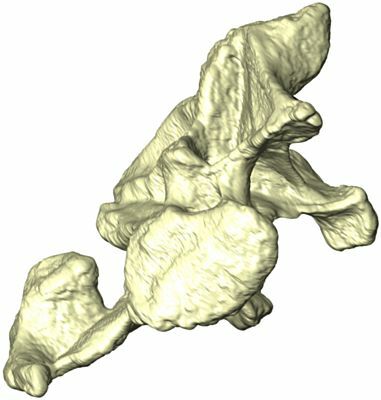 The second titanosaurian (Dinosauria: Sauropoda) from the middle Cretaceous Galula Formation, southwestern Tanzania with remarks on African titanosaurian diversity. Journal of Vertebrate Paleontology. 30:e1343250–23.